Chances are that at some point your children will meet peers with special needs in your neighborhood and community or at school, and an understanding and full acceptance of those appear different to them might be something outside their young conceptual grasp. Sharing and discussing a book that includes children with special needs offers a great opportunity for conversations with your kids that you might find it difficult to approach otherwise. We’ve picked out some age-appropriate books that can help your children with disability awareness. 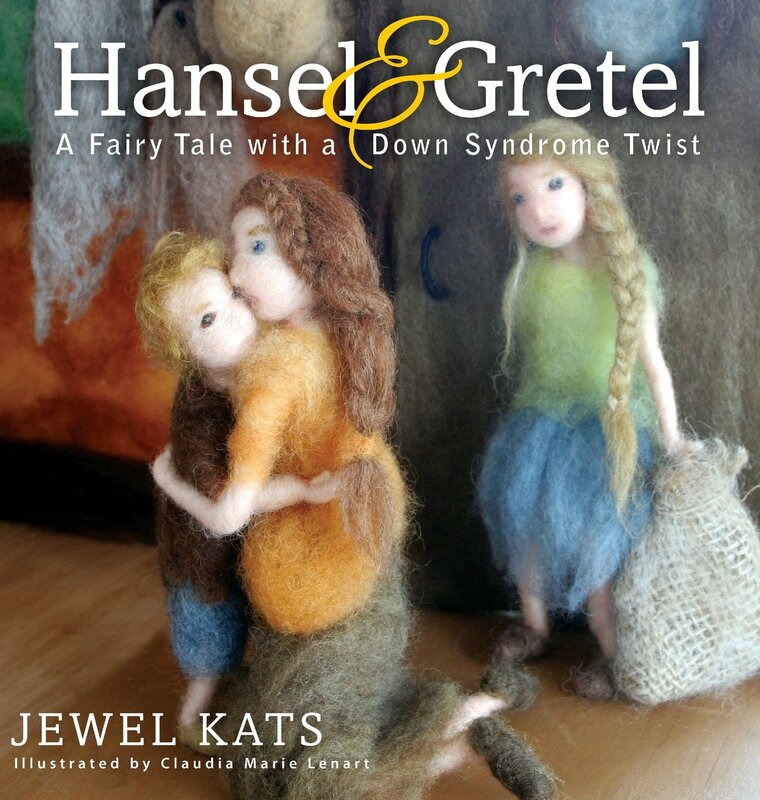 This is an adaption of the classic Brothers Grimm tale featuring Hansel, a five-year-old with Down Syndrome, and his adventures searching for food for his family. Highlighting Hansel’s strong willpower during the quest, the story educates young readers that determination matters most towards success, and that people shouldn’t be judged by appearance or disability. An appropriate read for all ages. This book was written by a parent whose son Russell was diagnosed with autism. 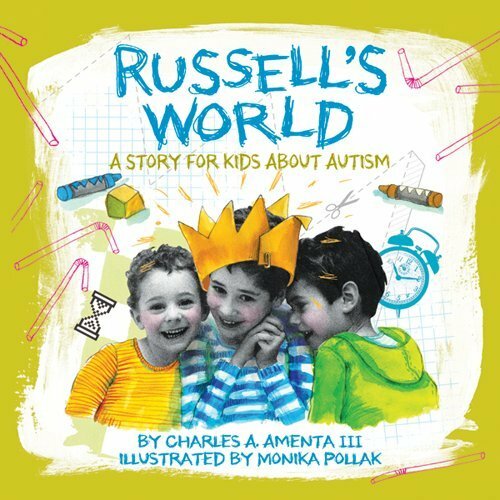 Recording Russell’s daily life with his two brothers, this book gives readers an inside look into a family’s journey with severe autism. It shows in a very positive way how to understand the differences of children like Russell, and to be more accepting of them. For aged 5-8. 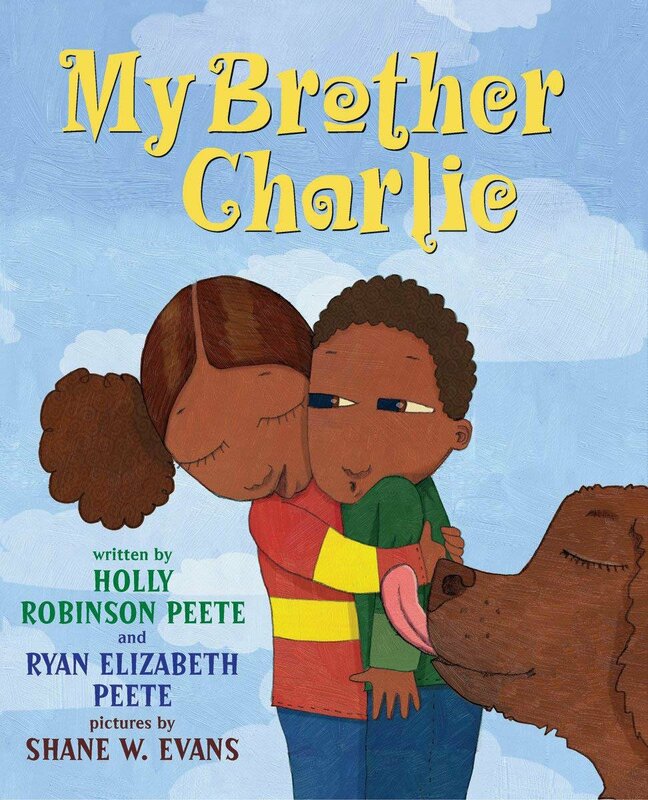 This book also addresses autism, but told from a sister’s point of view. Using a very simple narrative tone, Callie talks about how her family cares for Charlie, her twin brother who has autism, and the challenges they face. Presenting moments of the affectionate bond they share, as well as moments of tension and anger, this book gives an important lesson about love and tolerance, in a frank yet heart-warming way. For grades K-3. 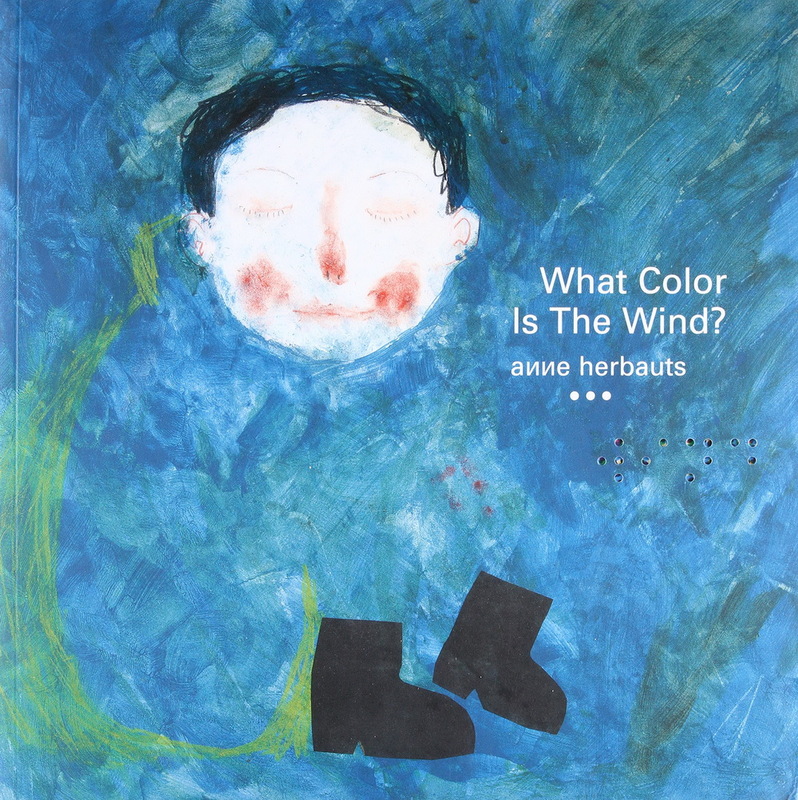 This book features a visually-impaired child and his curiosity about everything he encounters. Each of the pages has an illustration with a textured surface. It raises awareness of visual impairment and encourages curiosity. For aged 5 and up. 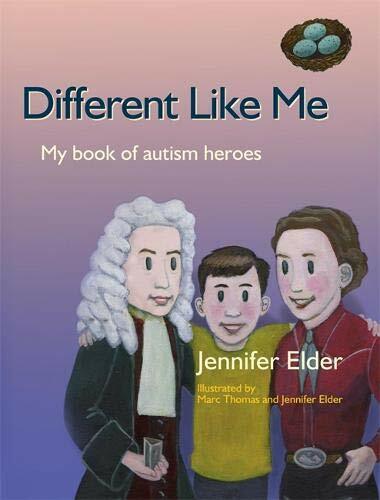 This book introduces readers to public figures from across the world famous for their achievements in different fields such as science, art, math, and literature, from Albert Einstein, Dian Fossey, and Wassily Kandinsky, to Lewis Carroll and Benjamin Banneker, among others, who lived with autistic spectrum disorders. It offers good role models and encourages children to achieve great things. For ages 8 and up.